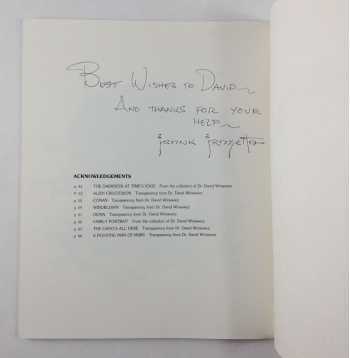 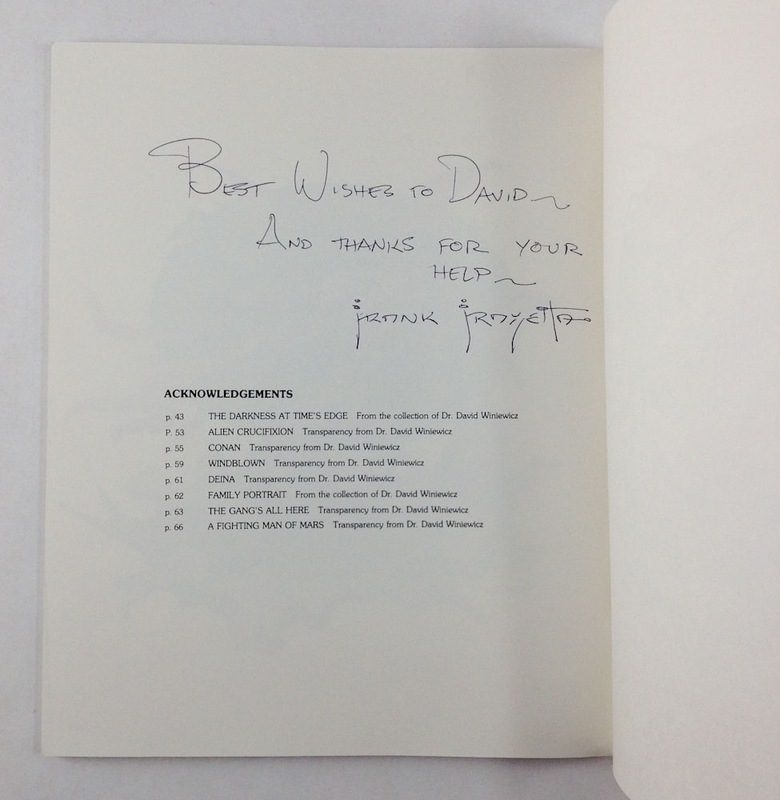 Inscribed on the last page: "Best Wishes to David-- / And thanks for your / help -- / Frank Frazetta"
The single prior owner of this copy was Frazetta friend and scholar David Winiewicz. 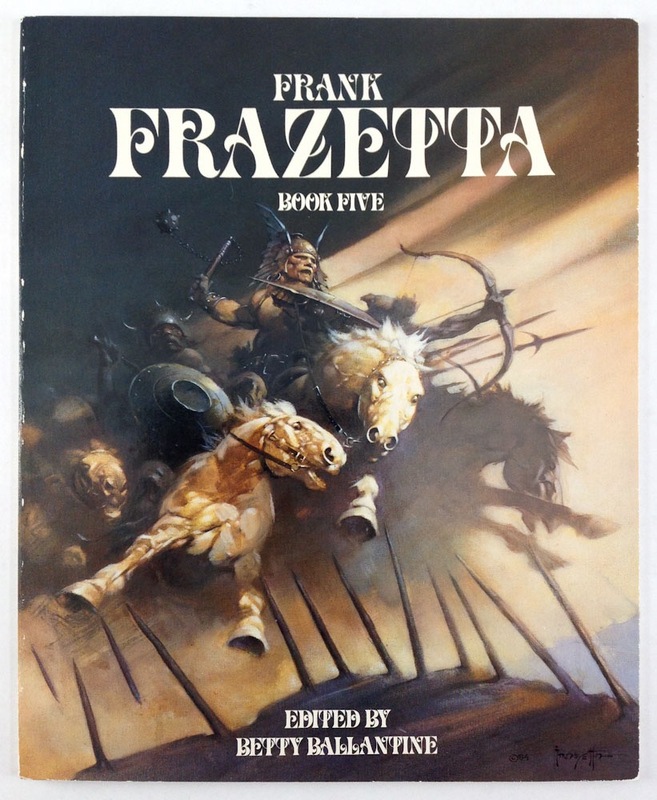 Given the fact that Frazetta did not make a lot of public appearances after the 1970s--and that Ellie started charging for Frank's signature on anything--books signed by Frazetta like this are exceedingly rare. 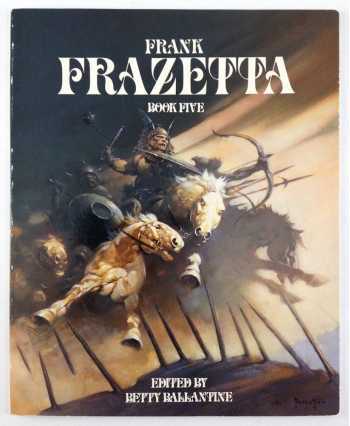 The scarcest of the Bantam Frazetta series. 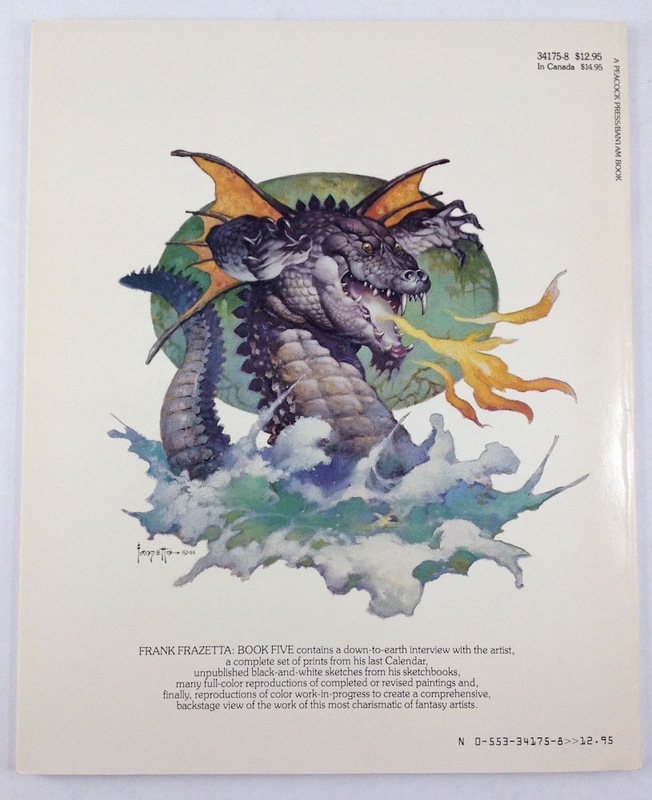 36 color illustrations, 58 black & white illustrations, plus 18 paperback covers reproduced in color.